We may not have the Mall of America, but Bozeman has some pretty fantastic shopping. There is something for everyone, no matter if you are looking for quality outdoor gear, local goods, or a chic outfit to wear for your next occasion – we have it all! 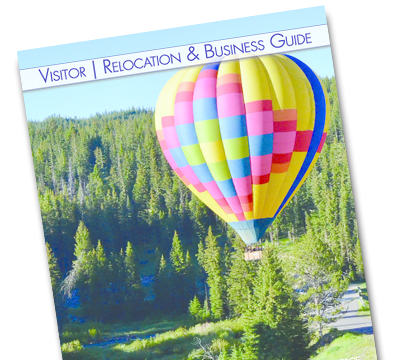 You will find a wide variety of shops to explore downtown. Shopping is something that is on everyone's agenda for when traveling, right? 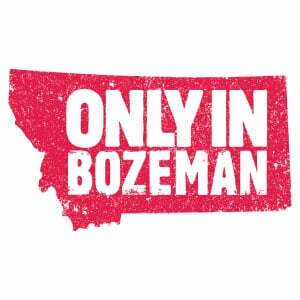 So make sure to check out the top Downtown Bozeman Boutiques on your next vacation or shopping excursion. Looking to have some unique, local gifts or quality lifestyle items in your life? Heyday is a great one-stop shop for great gift ideas in a variety of categories. 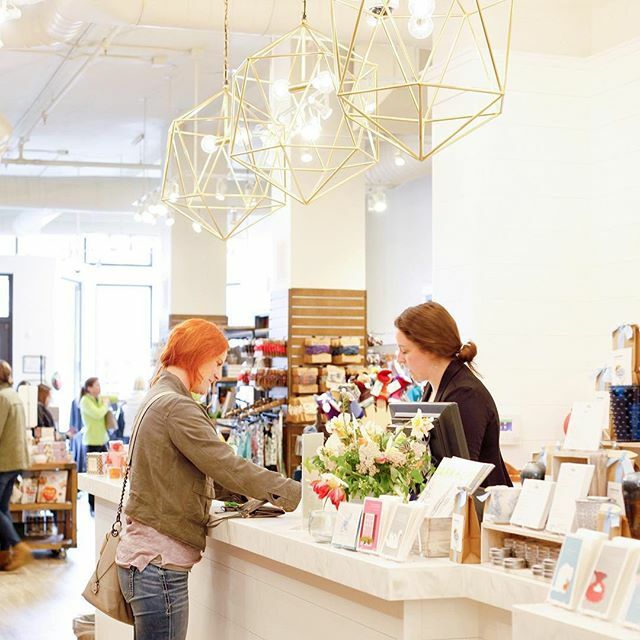 They have everything from jewelry, clothing, and housewares, to hundreds of miscellaneous trinkets you never knew you needed until the moment you see it. Fun and exciting workshops are also hosted in the back of the newly renovated store. These workshops cover a variety of categories and interests from Intro to Calligraphy to Sushi Rolling. So keep an eye out for new events on their website and sign up fast because spots are limited. Although these two stores are not located in the same building, they share the same owners and offer unique, stylish and quality fashions for each gender. 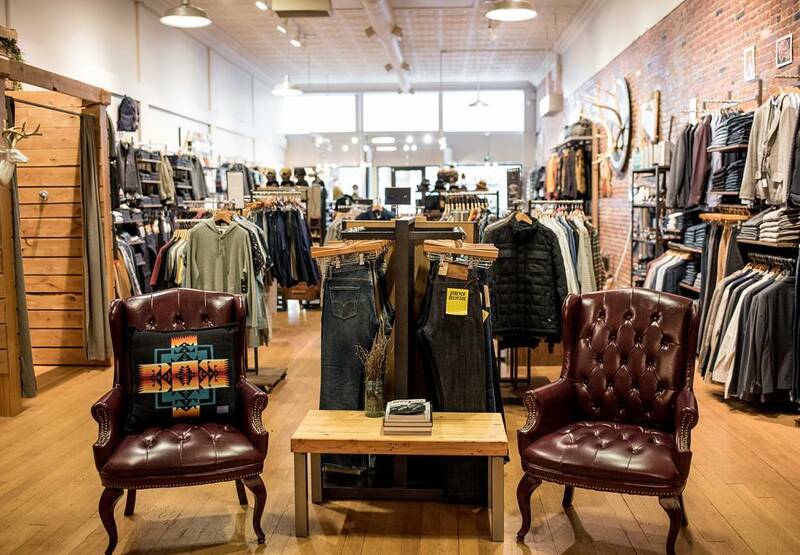 Revolvr caters to the male population offering brands like Naked & Famous, Rogue Territory, 3sixteen, Red Wing Heritage boots and shoes, as well as other jeans and denim. With that kind of inventory, you are bound to take your time and browse, right? So why not enjoy a delicious seasonal cocktail or beer as you shop. With this kind of service, you are also going to want to check out Revolvr’s sister store, Evrgreen. Ladies, Evrgreen has everything you could ever need from brands like Amuse Society, Levi Strauss, Tavik, Obey, Red Wing Heritage and more. Plus, it is located right down the street from Revolvr and they also have some delicious alcoholic offerings for their customers, such as cider beer and wine. Make it a date while you shop each store with your significant other and gather up plenty of intel for future gifts. 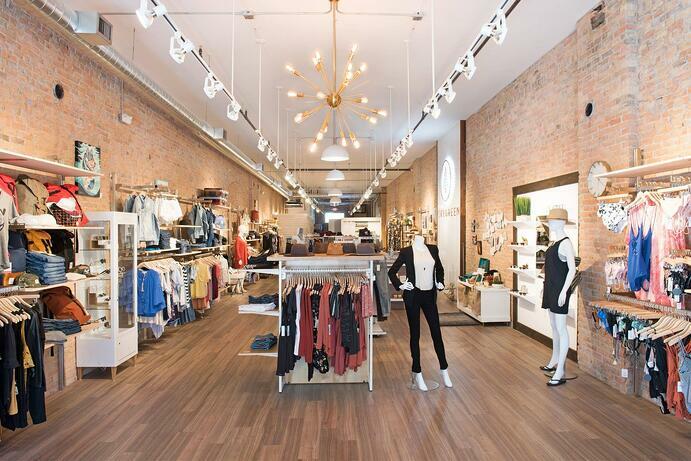 Shop fun and funky fashions as you stroll through The Root in Downtown Bozeman. With brands like Roxy and Free People, there isn’t any occasion that could go without the accessories and outfits offered here. In addition to unique jewelry and fun hats, check out their selection of anytime basics and fashionable footwear. 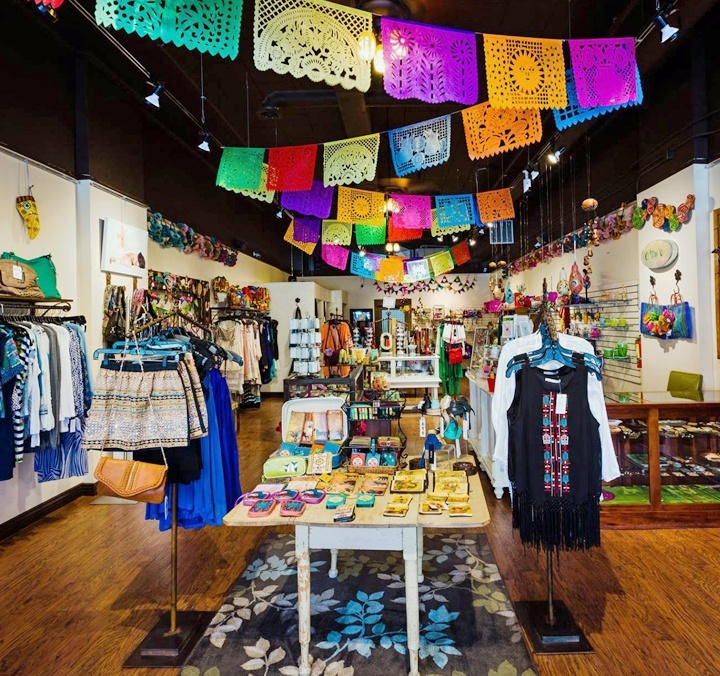 Located near Evrgreen, Cósmica is known for its ethnic selection of clothes, accessories, kids clothing and house decor for women of all ages. This multicultural shop offers a stylish and unique collection that is sure to spice up your closet! Feeling a little western? Head West Is a fun lifestyle boutique that houses some classic western wear for all ages. Dive into a fresh selection of clothing, boots, jewelry, handbags, art, accessories and Montana-made gifts. You do not have to own a farm or ranch to shop at Head West! People of all different tastes enjoy shopping our selection to complement their personal style. In addition to the main store, make sure you check out the Consignment Corral to find a curated selection of wearable western and vintage resale apparel. If your style leans more towards the contemporary side, Meridian Ltd. is the place for you. This boutique features the industry's most innovative and stylized fashion, accessories, and footwear. With designers like Rag & Bone, Rails, Frye and Vince Camuto, you don’t want to pass up a chance to check out this fashion-forward shop.